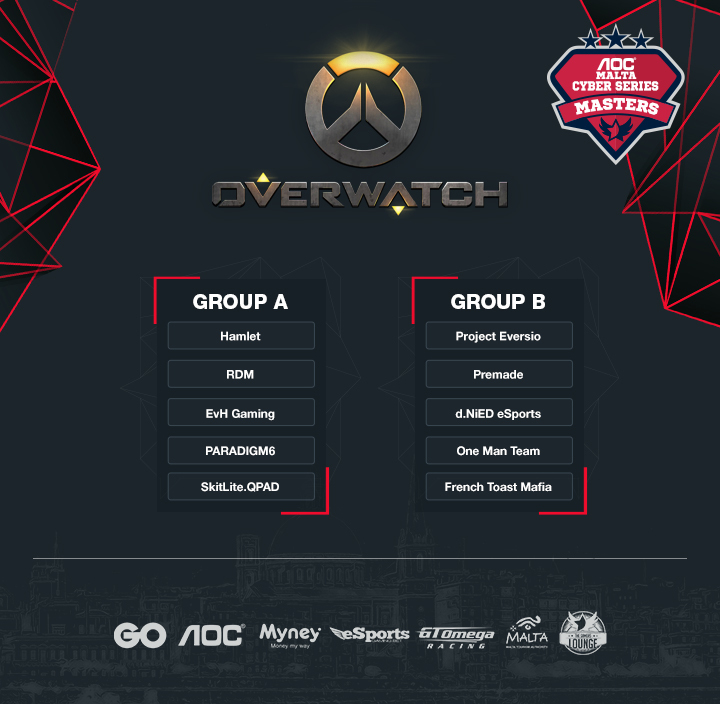 The AOC Malta Cyber Series: Masters is the next step in The Malta Cyber Series circuit. An event spanned over 7 weeks, kicking off in October and ending in December. Starting with online qualifiers leading up to the Quarters, Semis and Grand Final. eSports is evolving at a rapid rate all over the world and that’s why we decided to start introducing tournament structures used by foreign organisations. This will contribute in making tournaments more accessible for a wider range of teams. Having FREE online tournament will surely trigger interest in teams that always thought they still need some time to improve in order to challenge the higher tiered teams. We are looking forward to see new challengers taking part in The AOC Malta Cyber Series: Masters and keep strengthening the eSports industry in Malta.